The price of bitcoin, known as the world's largest cryptocurrency, dropped 21 percent in the last seven days while ethereum and ripple lost 24 percent and 21 percent, respectively. While investors pile into cryptocurrencies and continue to bet on bitcoin and ethereum, they seem to have lost their appetite for niche tokens that hit the market through a rush of so-called initial coin offerings (ICOs). According to a report issued by Venture Capital fund FabricVentures and TokenData, more than $5.6 billion was raised in 2017 through the ICOs. But most of these ICOs are trading in the red. At an MIT-sponsored Bitcoin Expo on March 17, one of the speakers, Christian Catalini, claimed, "40 percent to 50 percent of ICOs are currently underwater – trading at a price lower than the initial offering price." The Wall Street Journal reported that March's ICO tally will be the lowest since last August. Projects in March are also expected to raise only $795 million, a 45 percent decline from February's $1.44 billion. So what's causing this sudden disinterest in cryptocurrency ICOs? Some blame it on regulators. 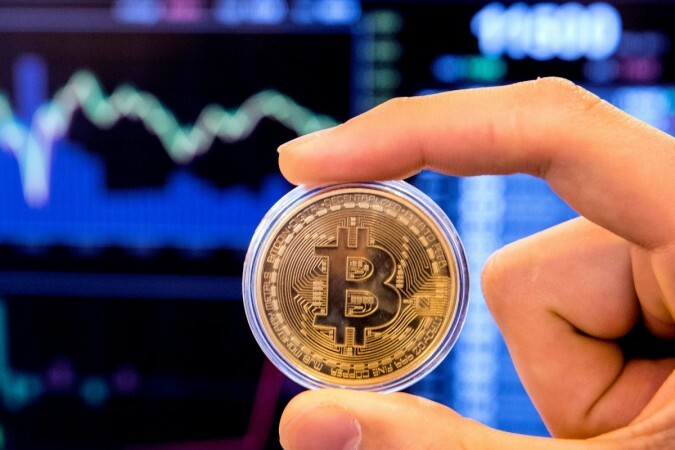 The Securities and Exchange Commission has indicated that digital coins may be subject to securities laws, and the agency followed up in September by charging two companies with ICO fraud. That month, China banned initial coin offerings. "ICOs have been raising billions of dollars in capital by selling digital assets. But recently these still-unregulated events have become the focus of increased scrutiny," analyst Tanzeel Akhtar from Investing.com said. Last week (March 26-30) cryptocurrency market capitalization decreased steadily from $600 billion to $270 billion, which led to a depreciation in the prices of nearly all the coins and tokens in the top 100 cryptocurrencies. It is fairly difficult to build trend forecasts due to the high sensitivity of the cryptocurrency market to news and the constant events taking place in this technology-intensive and dynamic sector. The market is not limited to the territory of one country, meaning that events taking place throughout the world have an impact on capitalization. The current year 2018 will be a year of regulation and formation of the legal framework for circulation of cryptocurrencies.